The Zhangjiajie Tujia Folk Custom Park is located in Yongding District, Zhangjiajie City. Built in 2000, the park covers an area of 5 hectares. 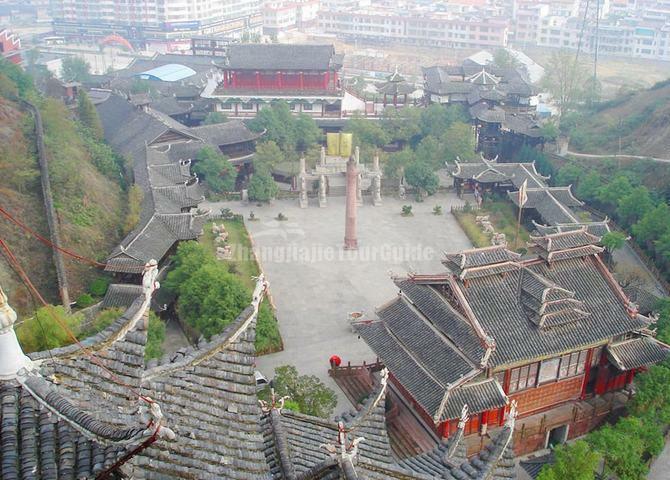 In this replica of a typical Tujia village, tourists can experience some interesting Tujia people's facts, including folk custom, architecture, food, agriculture, military, and art etc. 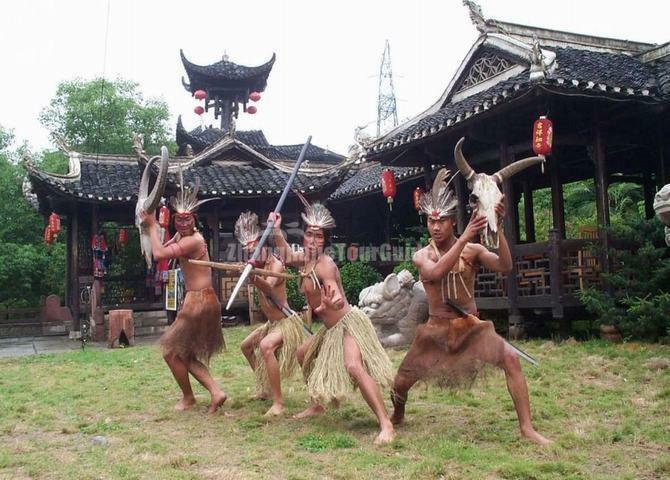 A main attraction in the Zhangjiajie Tujia Folk Custom Park is the village square, where key performances such as the Maogusu Dance, a ceremonial dance that was part of a sacrificial ceremony are performed. Another highlight of the park is the wooden 9-storied Jiuchongtian Hereditary Hall that was constructed on a steep slope without using a nail was even listed in the Guinness World record. 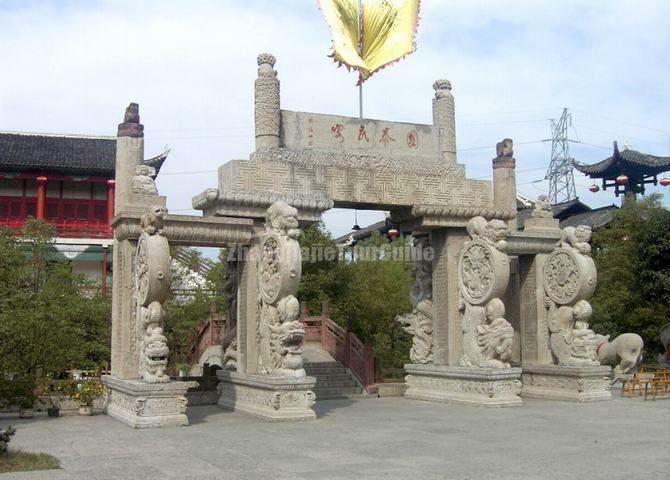 It contains thousands of relics of the Tujia and is the "museum" of all things Tujia. Walking through the park, tourists will be stopped by wooden houses that showcased different aspects of the Tujia ethnic group, from unique embroidery skills to farming techniques and wine-brewing. Tourists are also able to view the "crying marriage" ritual and learn more about the customs and traditions of the Tujia ethnic minority.